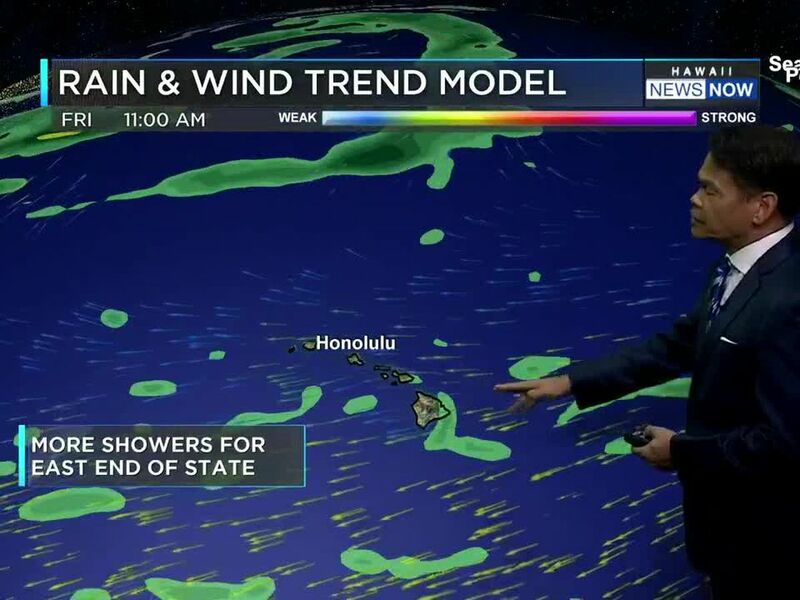 HONOLULU (HawaiiNewsNow) - A heads up for parents. A new type of alcohol is selling fast, and it could easily be attractive to kids. It's a whipped cream packed with alcohol and it is sold here in Hawaii. The new concoction of alcohol-infused whipped cream goes by either "Whipahol" or simply "Cream." There are five different flavors that could sound appealing to kids, from chocolate to caramel. But it comes with a bite. These can contain at least 18 percent alcohol.